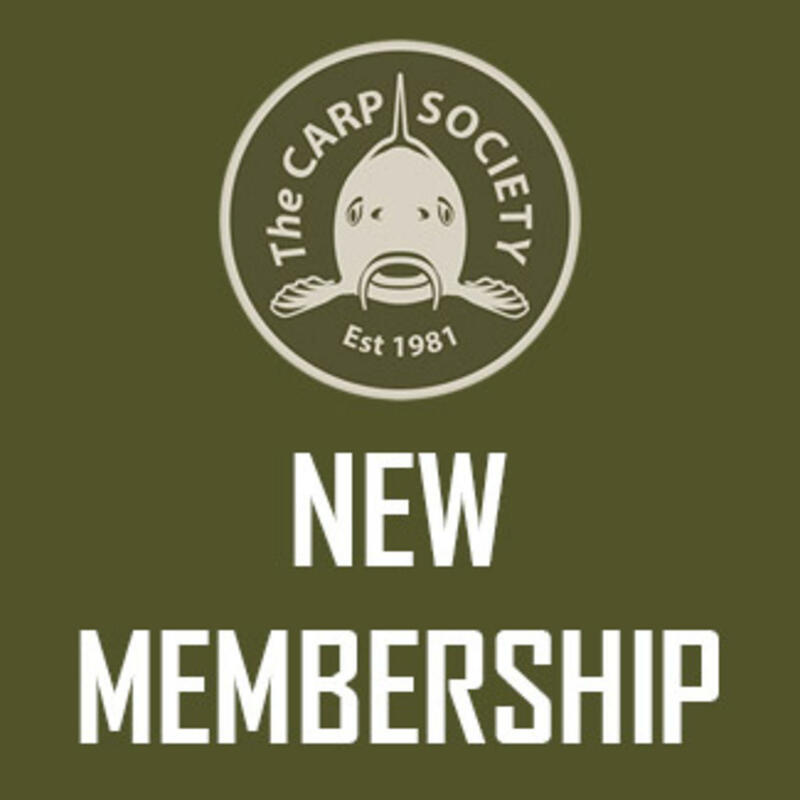 To fish any of our lakes you will need to become a full Carp Society member. The annual adult membership fee is £25 and joining could not be easier. 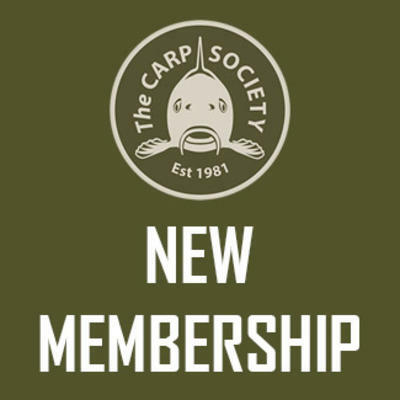 Non fishing guests (partners or children) must be a Carp Society member when visiting or staying with anglers on the lake. Visitors must not be given access codes/keys to the lake but must be let in/out by the angler who is fishing.